At Sierra Smiles Reno, we know you want to get your teeth in line, and we want to help. But we also understand you may not want the mouth full of metal typically associated with braces. We can make your dream of straighter teeth come true and help you keep the treatment a secret using Invisalign or Six Month Smiles. Both products provide excellent results without the discomfort and additional care required with traditional braces. Consult our professional team to see if Invisalign or Six Month Smiles may be right for you. 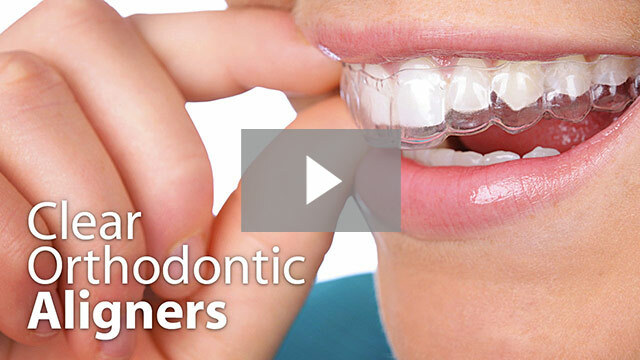 Comfort, convenience and straighter teeth? That’s clearly a great reason to smile.